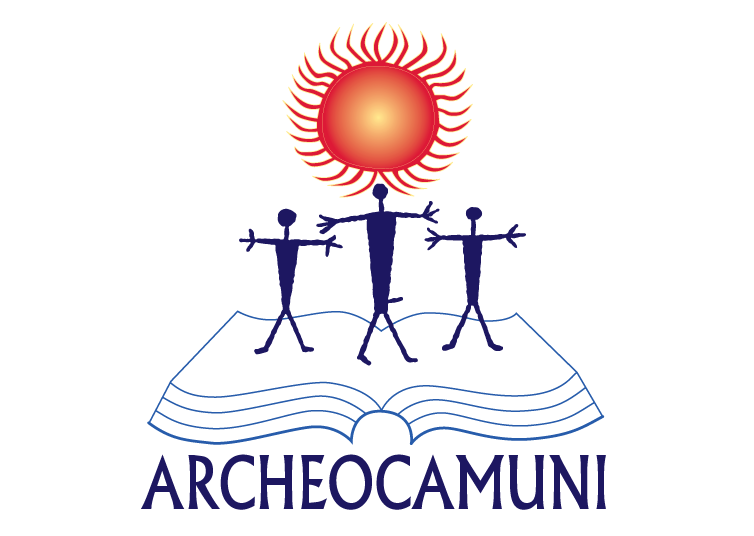 Archeocamuni offers guided tours and other facilities to people coming to Valcamonica to enjoy the local outstanding archaeological, historical and naturalistic heritage. Among the many possibilities to choose from, a special attention is dedicated to the Naquane National Rock Art Park, located in Capo di Ponte (about 60 km from Brescia), and other Valcamonica rock art parks in the same area. To create a satisfying and unforgettable experience and to help the visitor understand better the heritage left us by the ancient dwellers of the valley, Archeocamuni has produced and developed a specific methodology, directly applied by the management and the staff inside the archaeological parks, its labs and the natural environment. 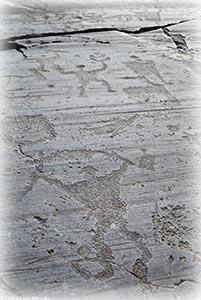 The Naquane National Rock Art Park is but a drop in the ocean of Valcamonica engravings (hundreds of thousands according to scholars). There are several areas involved at different levels. The occasional engravings that can be found anywhere between 200 and 2000 metres above sea level along the 70 km of the Valley are the prelude to the areas where there are concentrations of hundreds of engraved rocks. These areas are considered by someone as 'prehistoric sanctuaries'. One of the most renowned zone is Naquane, 500 metres above sea level, within the Capo di Ponte territory. In its perimeter there are 103 engraved rocks scattered within 60 hectares of woodland on the left side of the middle Valcamonica. Texts by Alberto Galbiati and Sara Rinetti. Photos by Archeocamuni. © 2012 Archeocamuni. Design by Montag, derived from NodeThirtyThree and Free CSS Templates.